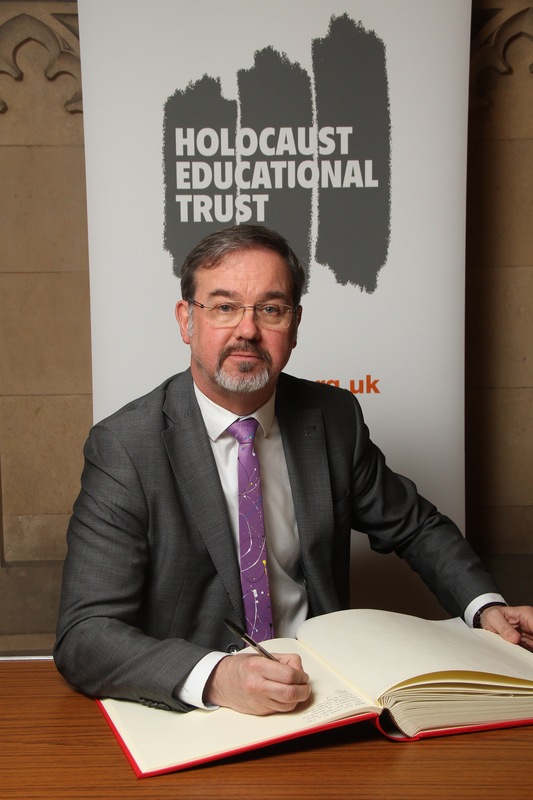 Yesterday I signed my name in the Holocaust Educational Trust’s Book of Commitment and in doing so pledged my commitment to honouring the victims of the Holocaust. Friday the 27th of January will mark the anniversary of the liberation of the Nazi concentration camp Auschwitz-Birkenau, the site of the largest mass murder in history. It was a privilege to sign the book of commitment and I’d particularly like to pay tribute to the extraordinary survivors of the Holocaust who work tirelessly to educate young people. It is absolutely vital that we support Holocaust Memorial Day and ensure that the lessons of the past are never forgotten. We must always challenge anti-Semitism, prejudice and bigotry whenever we encounter it.